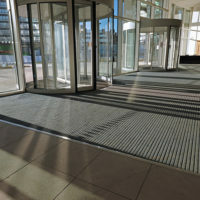 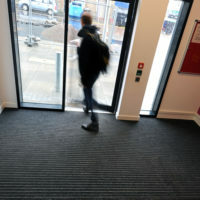 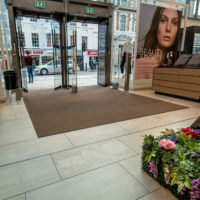 Used in modern commercial buildings with heavy pedestrian traffic, CS GridLine™ stainless steel grids provide the best scraping action of any of our entrance grids. 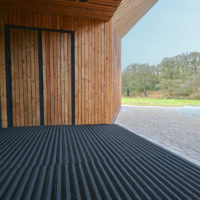 Architects love the way GridLine looks, whilst owners and end users love the way it performs, keeping maintenance costs down. 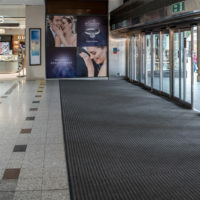 CS Gridline is constructed from hard wearing grade 304 stainless steel and provides years of durable service while maintaining its great aesthetic look. 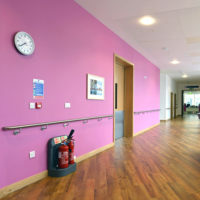 It is heel, wheelchair and walking aid friendly.